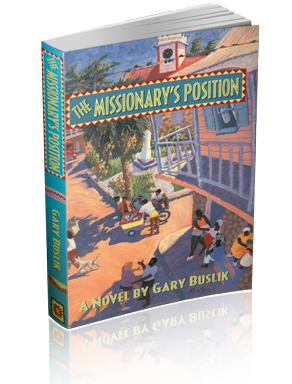 An hilarious novel set in the Caribbean. Follow the zany antics of rich, lusty, and satanic Wendy Gibbleman as she teams up with despotic president-for-life Austin Sewer while they double-handedly try to destroy the Caribbean. In this hilarious novel, plot twists, quirky characters, and screeching action take you on a ride as fun and fast-paced as an island minibus. Gary's essay "Lanterns of Fear" appears in Best Travel Writing 2011 (Travelers' Tales).